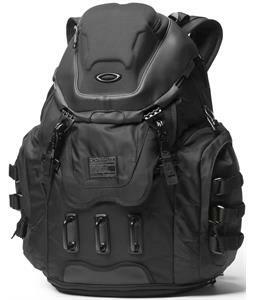 Oakley backpacks are a perfect example of the marriage of art and science that Oakley strives for. They make backpacks for everyday use as well as specialized backpacks for sports such as snowboarding and rafting. 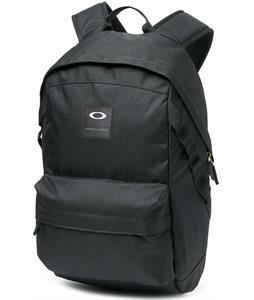 Whatever you need a backpack for, Oakley backpacks are made with the sense of style and quality that you're looking for. Oakley is a respected, influential brand that has been around since 1975. 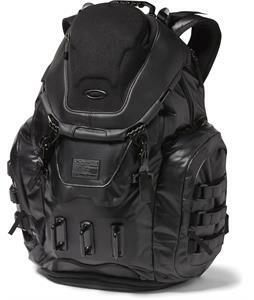 Many people know Oakley for their sunglasses, but the brand also offers artistic and perfectly engineered backpacks and bags that have received countless excellent reviews. Each backpack is lightweight and supportive, perfect for everyday use or heavy travels. At The House, we have a big selection of Oakley backpacks, and it is important to know what each bag is designed to do so that you can purchase the best one for you. 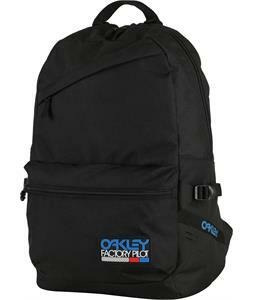 If you’re new to backpacks by Oakley, here are two of our favorite series of bags. These backpacks are meant to be your best friends at school, work, or travel. 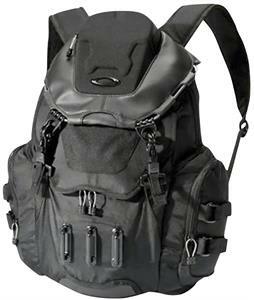 Each Oakley bag is capable of enduring any excursion as it comes equipped with hardware attachments and durable fabric. The pockets are crafted with care and attention, ensuring that your prized possessions will be safe from any harm. These backpacks showcase laptop sleeves to protect against scraping and other damages. The Oakley Kitchen Sink also comes with a media-player compartment and other essential pockets that are easy to reach and use. These backpacks are well-padded and supportive, meaning your back and shoulders will not feel the weight of your belongings. The Enduro Backpack make from Oakley is ideal for someone who needs to travel with many different electronics and essentials. There is a laptop sleeve, pockets for small electronics, and a special lining that promises to keep your stuff protected and dry. The entire backpack is made with durable fabric that will certainly fill you with comfort and solace for a very long time. Outside of these two major categories, The House also carries several other specialized packs that are meant to perform, sustain, and guide you through your next adventure. 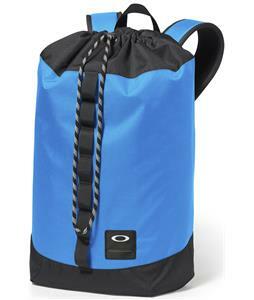 Oakley offers unique packs that are made for hiking, sporting, and extreme traveling. Explore each bag and find its original purpose. Oakley backpacks do not disappoint. Enjoy.